It has happened once again. It is happening far too often. One of the young ladies in our student ministry had two friends commit suicide. What would lead them to do this? Too often, when investigated, it is discovered that there is a link to derogatory online conversations. I have seen a misuse of online communications with adults as well. I have seen women complain about husbands. I have seen private matters addressed publicly. I have seen comments that cause divisions. Why does this happen? Somewhere along the line, a gap has developed between the principles guiding our speech and what we post online. I heard the term digital discipleship on the radio one day. I only heard a snippet of the conversation because I was running errands, getting in and out of my car. The speaker may have been referring to the use of the Internet for the purposes of biblical discipleship. While this is a great way to use this tool, the phrase “digital discipleship” brought another picture to my mind: Actual teaching about right and wrong ways to communicate on social media. I was taught in my growing up years, how to speak to others. There were Biblical truths that shaped the choice of words and the manner in which they were spoken. I think in this day and age, those principles need taught with the application emphasis being extended to the Internet! Do a project with your students. This could be a great Bible study/ writing assignment. Have them do a Google search of verses that pertain to our speech. Let them express in discussion or in writing how these verses should influence the content of comments made in texts, or posts on social media. Possibly you have limited your student’s access to texting and social media. Kudos to you! But now is the time to talk about it. One day they will most likely use some of these venues to communicate. They need to know God’s guidelines. 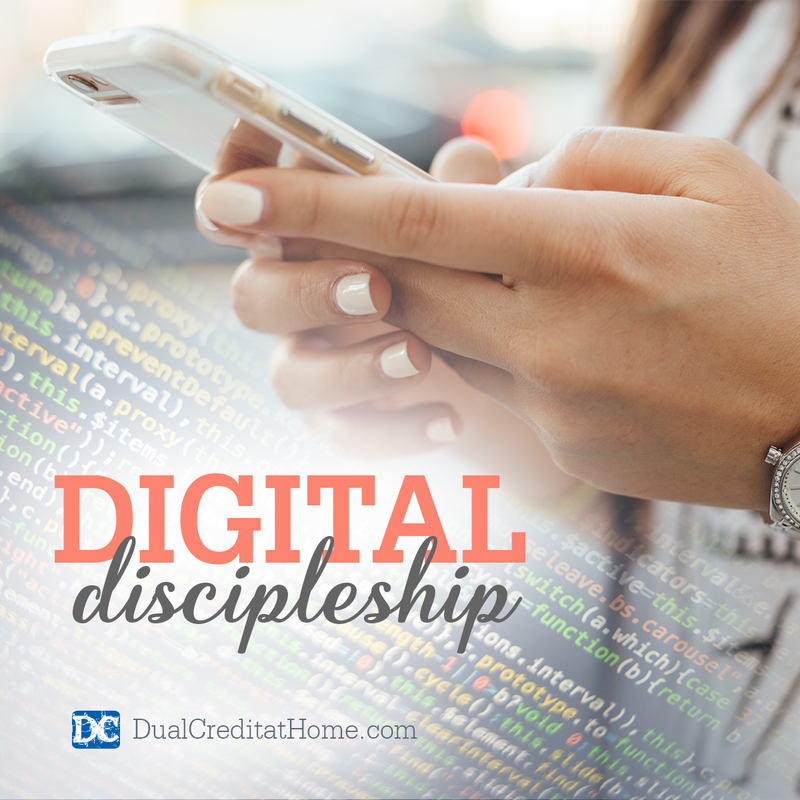 Do not neglect “digital discipleship”. Cheri Eiras is a freelance writer and speaker from Dickson, TN. Her husband, Mike, is a pastor and an online professor for Liberty University. They have served in church ministries for over thirty years. Cheri loves to teach God’s Word. She has worked with women, teens and children. She and Mike have two grown sons and recently added a new daughter-in-law.